Stars arise in different ways. Some flare up unexpectedly and dazzlingly, like “supernovae”, and then they can never outshine the first appearance on the screen. But there are others – those who begin in silence and uncertainty. They seem to be waiting for their time, that precious moment when the actor’s soul and the world around come first into contact. If this happens, then the actor, who has never been known to anyone, becomes firmly and habitually necessary for everyone. 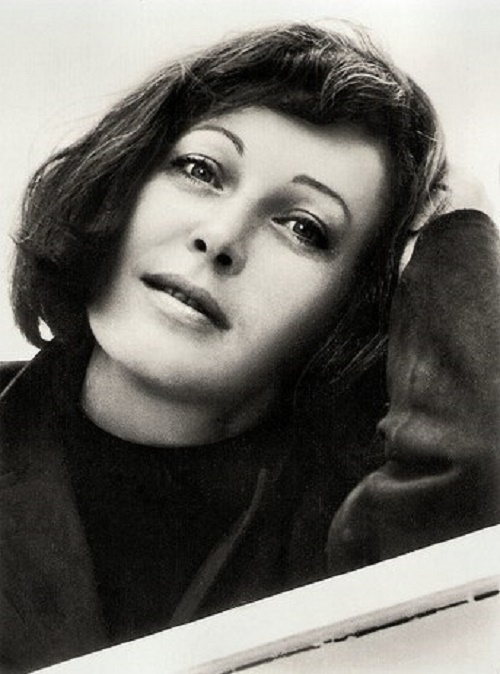 This is how the actor star Kveta Fialova, the most popular actress of Czechoslovak cinema, ascended to the cinematic horizon. Fialova started in the province. She was in love with the theater since she was a schoolgirl. After graduating from school, she tried to get into the theater, and succedeed. Kveta got the smallest roles and very quickly realized that one love is not enough. She needed skill. 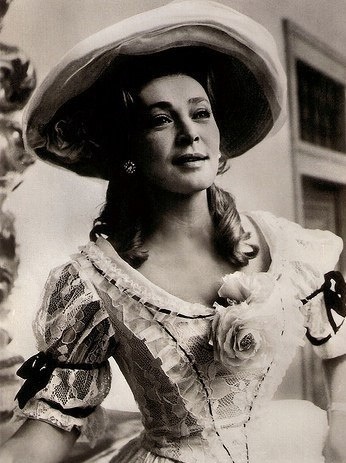 For a young debutante it was a courageous decision: to leave the theater for a while and go to study for an actress. 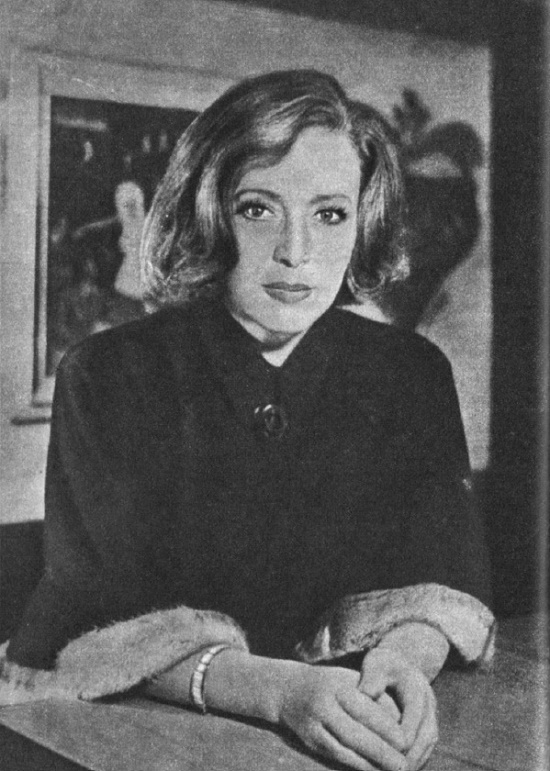 Meanwhile, critics admired the features of her character. Fialova always knows what she wants, and in the move to the goal she is not afraid of any sharp turns or bold decisions. The way to her glory, she passed resolutely and purposefully, without passing any of the intermediate steps. The first such step was the Brno Academy of Music Arts named after Janacek. Having graduated from the acting faculty, Fialova could rightly consider herself a “real” artist. In this capacity, she served in the provincial scene for almost a full decade: from the beginning to the end of the 50’s. 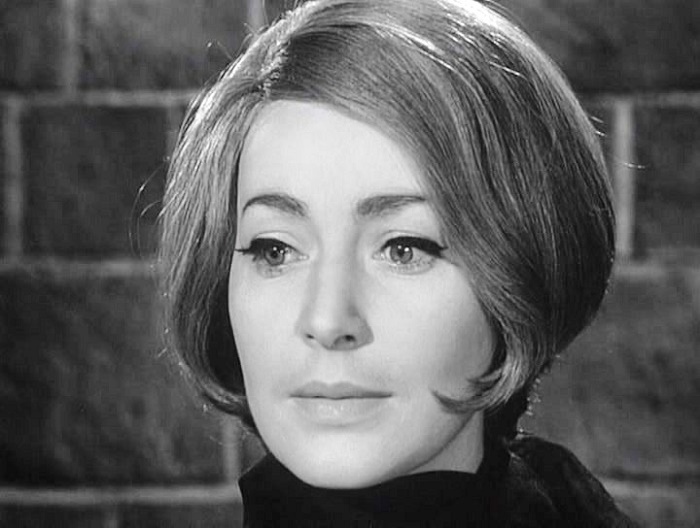 In those days her role was “social heroine”. Slender, flexible, energetic, she seemed specially created for the roles of her young contemporaries in cheerful plays. 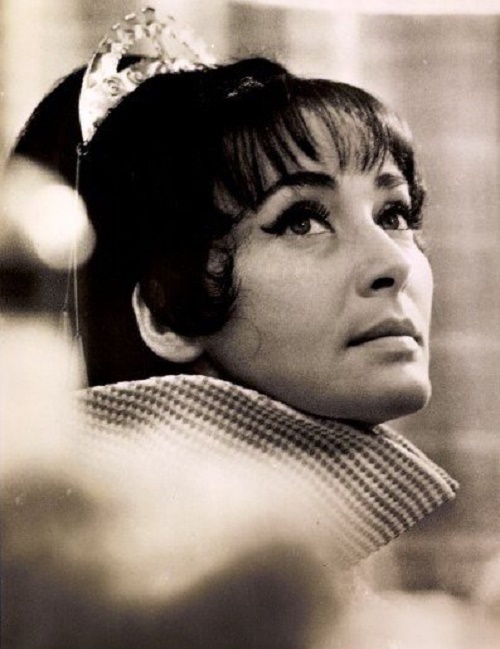 She constantly aspired to something further, moved, accumulating strength for the “new wave” in her acting biography. And besides, she just liked to play. With equal pleasure she went to the stage and to the set. Cinema has noticed Fialova since the days of the Academy. It did not challenge her at the theater, and did not want to change her role. 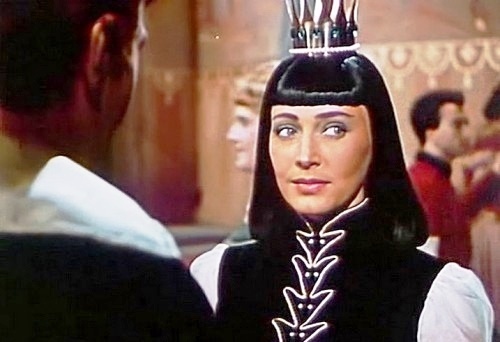 In the films “The Great Opportunity” (1950), “Caution” (1954) and others, Fialova played all the same: enthusiasm and optimism. From town to town, from theater to theater. She liked to play, and everything was fine, even very good, but Fialova was looking for the best. She found this best when she came to Prague’s ABC theater. It was then that it turned out that within the habitual role of Fialova, a certain new content accumulated during these years. 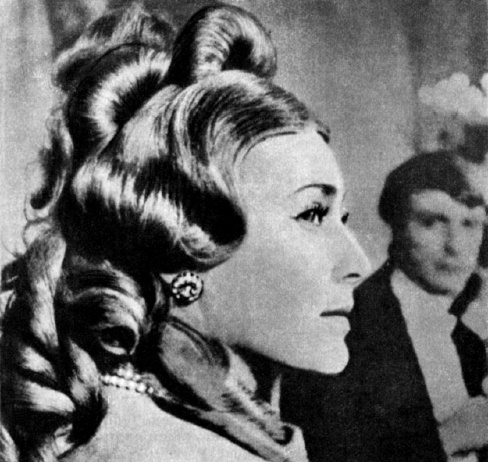 It showed itself to the light, fluttering out of its former unimaginative shell, like a butterfly from a cocoon, and allowed Fialova to enter easily and organically into the special world of open theatricality. New content has rebuilt, transformed the entire structure, the entire inner world of the actress. Fialova experienced an acute and sweet feeling of self-expression. 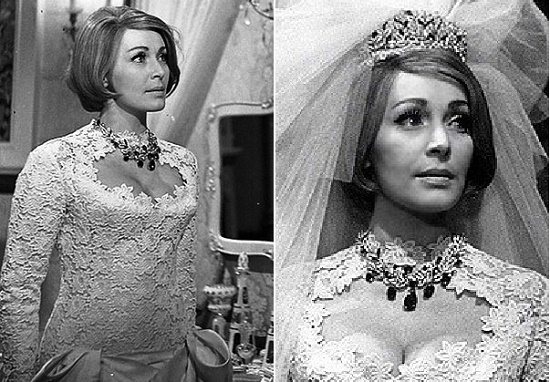 In one of the performances she portrayed a woman of extraordinary beauty. But suddenly it became clear to everyone that the actress is also beautiful. Not only nice or pretty, but – beautiful. Her beauty, discovered by the world and, no less importantly, by Fialova herself, has become from now on not just an external attribute of appearance, but a personal actor’s theme that opens up in all new corners and collisions. As for cinematography, it again used only what lay on the surface. It took Fialova to the traditional category of “vamp female”, femme fatale, predator and seducer. 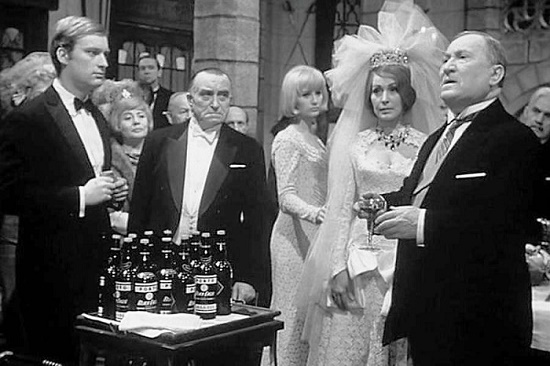 From the lyrical comedy, the actress moved to a crime-detective and adventure film. 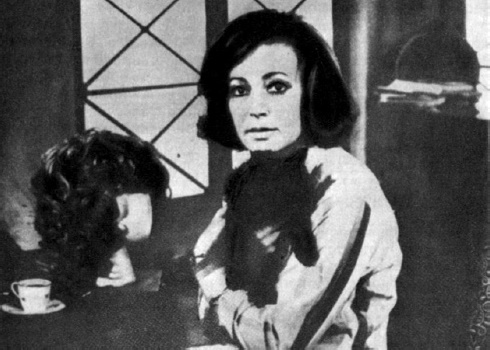 And since these genres were very popular in the Czechoslovak cinema, Fialova did not feel the lack of proposals, especially in the 1960-ies. Thus, in the gallery of her characters appeared: unfaithful wives, calculating mistresses, unscrupulous seducers and ruthless deceivers. 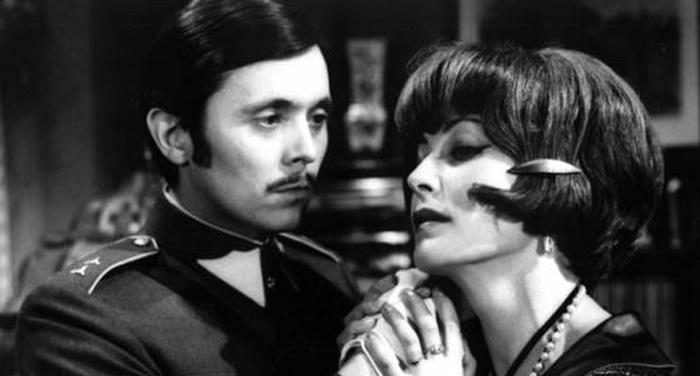 Women played by Fialova are always vicious and cruel. The differences in their subtleties are so insignificant that it is enough to get acquainted with one in order to clearly imagine all the others. 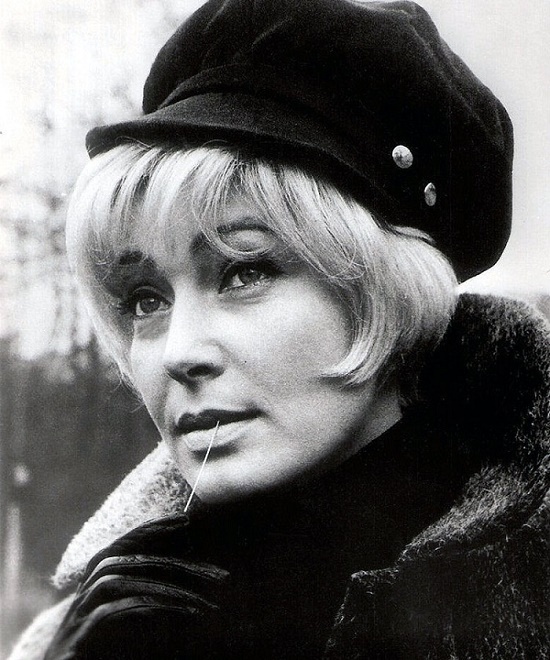 Here, for example, Pani Troyanova, the character of the film by J. Mach “The enemy is waiting on the rails” (1970). 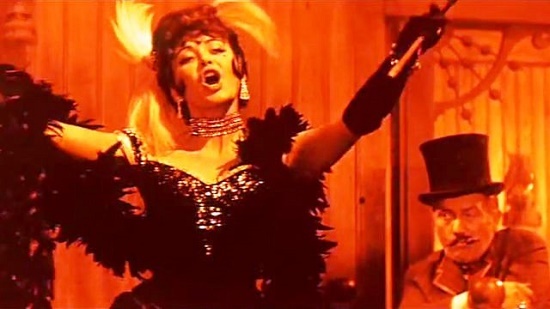 This lady appears on the screen somewhere near the end of the film to show us a frank and greedy craving for wealth. Her thirst for money and a beautiful life is not only immoral, but also criminal. 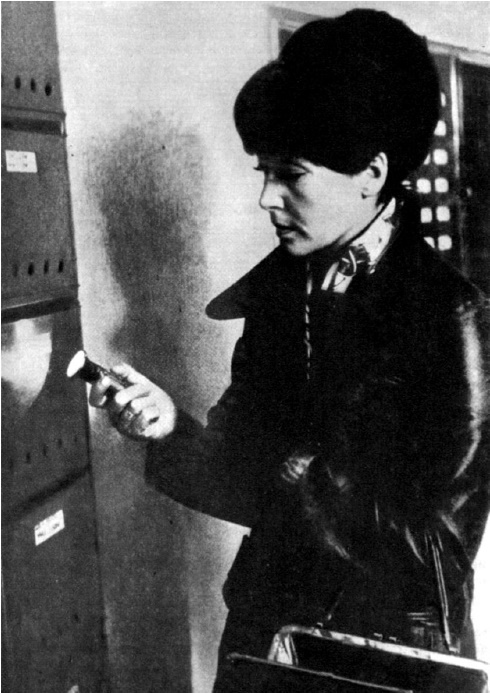 It’s no surprise that Pani Troyanova was, as we learn, the inspiration, a kind of “muse” of the criminal acts shown in the film – robbery and murder. 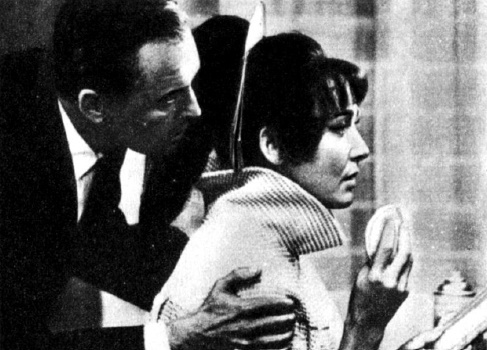 Something similar happened in another, earlier detective – in A. Kakhlik’s film “Death Behind the Curtain” (1967). True, there Fialova allocated a place not at the end, but at the beginning of the film. Director needed her “unearthly” beauty, a bitter smile and anxiety in her eyes for the subsequent avalanche of events. Fialova plays a ballerina. 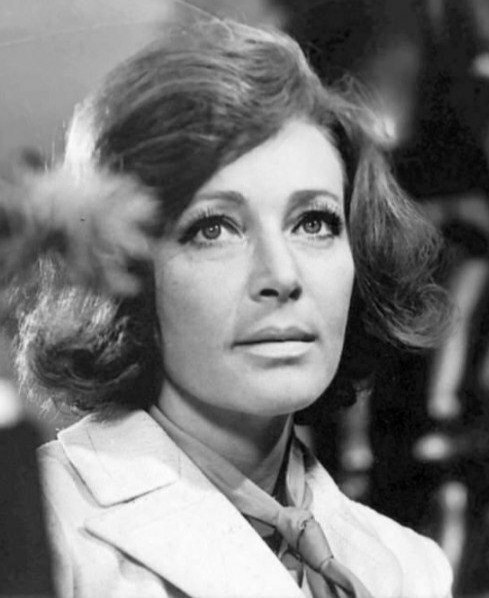 Ten minutes spent by her character on the screen – the last minutes before the opening of the curtain. But this is also the last moments of her life: it is a matter of mysterious death (murder, suicide?). The camera notes in detail that the prima of the ballet today is somehow particularly agitated, tense. And Fialova is able to be so significant and mysterious irrespective of the text released and given situations, that it is enough for the operator simply to keep her in the frame in order to create an atmosphere of impending disaster. Interestingly, “Fatal Woman” began to play in ironic comedies, where she stubbornly scores with this movie game. Do I need another proof that the actress is brave and honest? Indeed, it’s not so easy to debunk, mock your own acting stamps. But Fialova has a brilliant ability to find and recreate the funny, doing it uninhibited and easy. 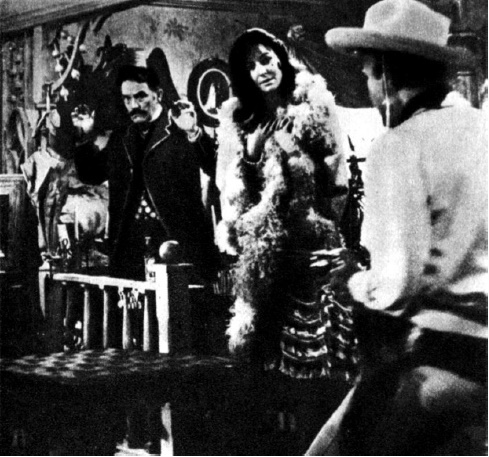 Meanwhile, in the film adaptation of the comedy set by O. Lipsky (1963), Fialova boldly parodies not only the “vamp” of the classic American western, but her own cinematic image. The heroine of Fialova in the movie “Lemonade Joe” is Tornado Lou. Tornado! Indeed, Fialova plays a woman-storm, splashing out on the wide screen a whole hurricane of opposite feelings – from selfless love to overwhelming hatred. She seems, indeed, not by the arbitrariness of the script, but by the temperament, can cause tears in the rough and coarse cowboys. Besides, she is capable of such a violent cancan that the same cowboys can only open their mouths with amazement. Fialova does not create a caricature, but a grotesque. Any feeling, usual for the “vamp”, she brings to the logical end, to insanity, to the point of absurdity. “Cat’s grace” becomes truly cat-like, to a natural resemblance – with the release of claws and a crouching gait. “Temptation” grows into a direct and frank lust. And “vindictiveness” fills the whole being of the heroine. Started in “Lemonade Joe” actress talent continues and develops in a number of parody films. In the “Ghost of Morrisville Castle” by B. Zeman (1967), her Clarence is an unhappy victim of the chilling intrigue unfolding in the halls, cellars and secret passages of the English clan castle. “How beautiful she is! How beautiful she is!”, whisper the guests who gathered at the castle for her wedding. Lady Morris looks like a beautiful puppet. In the role of Clarence, she depicts a beautiful shell, devoid of content and meaning. 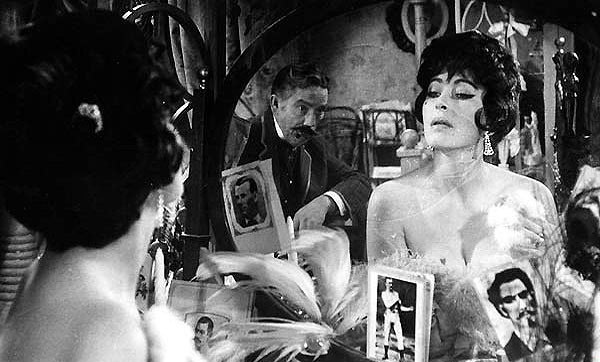 The same mockery in relation to the image of an exquisite insignificance, she retains in the film “The End of the Agent” (1967). 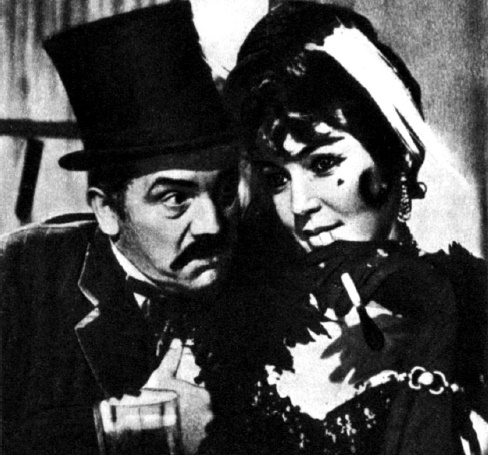 In the parody films, Fialova inventively and diversely ridicules the monotonous “vamp”. But you can see that the actress is much more irreconcilable towards the creators of the myth of an evil and indifferent beauty than her heroine. She does not believe in soulless beauty. She understands more: “Beauty will save the world.” It is closer to the rightness of the woman’s heart. In ironic comedies, she “from the opposite” affirms her sense of what a real woman should and can be – in life and on the screen. Her ideal female image is fundamentally anti-ascetic, alien to adherence to moral dogma and is not subject to rigidly unambiguous estimates. 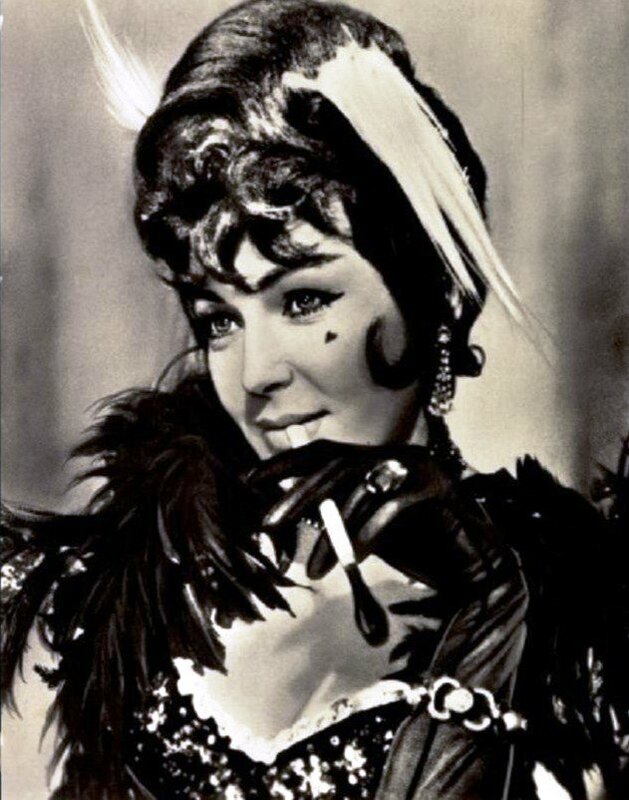 We have to talk about the “ideal image”: in reality, Fialova did not have roles yet, where she could defend her ideal openly and directly, without interfering with the director. 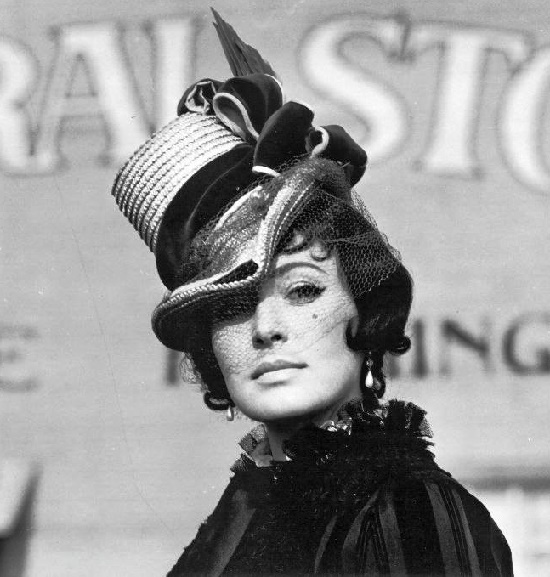 Even in the film adaptation of “The Spring Waters” (1968), she got a role that does not go beyond the established role. 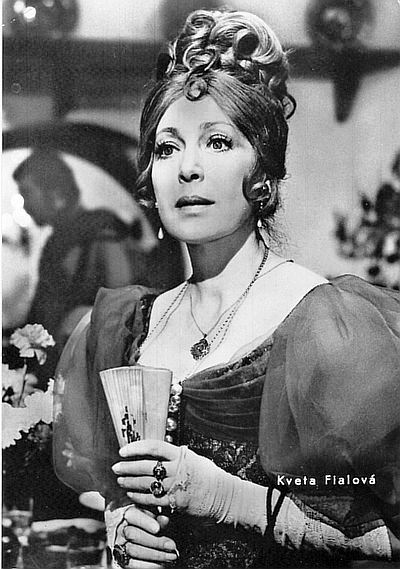 However, the game of Fialova in the “Spring Waters” suggests other classical roles that she did not play. Maybe Dostoevsky, where beauty will save the world.